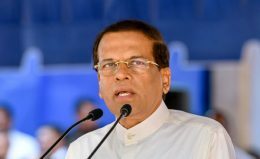 President Maithripala Sirisena today assured that the prevailing political unrest in the country would come to an end within one week. 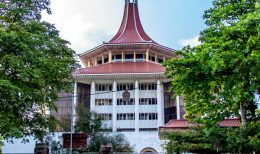 The hearing into the Fundamental Right petitions filed in the Supreme Court challenging the dissolution of Parliament resumed a short while ago. 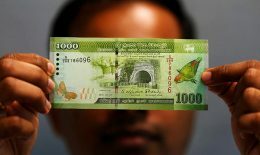 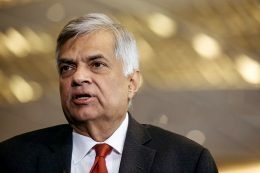 Credit rating agency Fitch downgraded Sri Lanka on Tuesday, citing refinancing risks and an uncertain policy outlook, after President Maithripala Sirisena’s sacking of his prime minister in October triggered a political crisis. 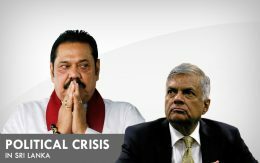 The second discussion between President Maithreepala Sirisena and the MPs of the United national front yesterday ended without conclusion. 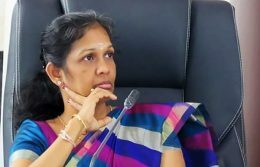 Some time ago the TNA MP Vijayakala Maheswaran said that the LTTE should re-emerge and now the violence has returned as she wished.